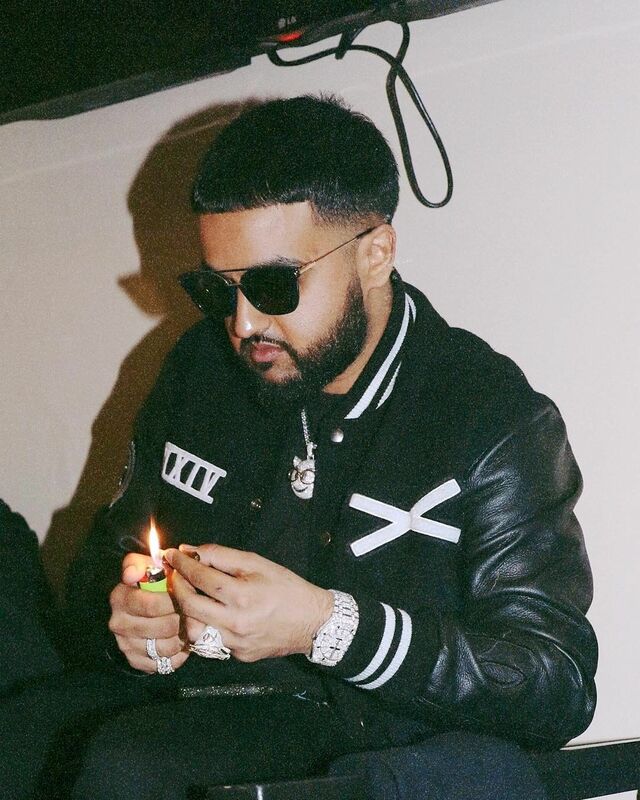 Toronto’s own, NAV, dropped his album Bad Habits featuring some of hip-hop’s biggest stars. 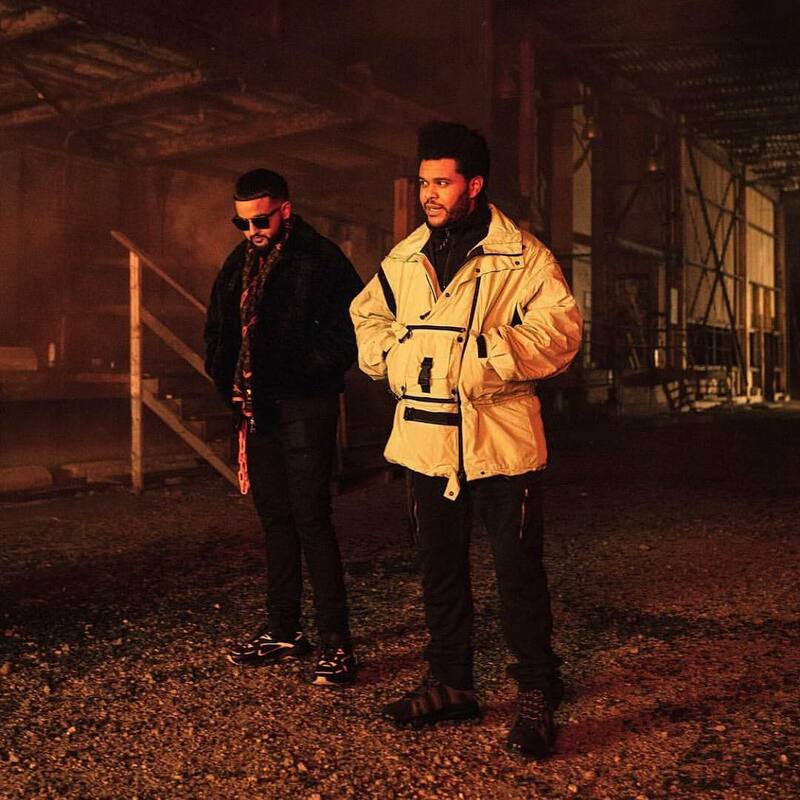 Not only that, but label mate The Weeknd executive produced the album. 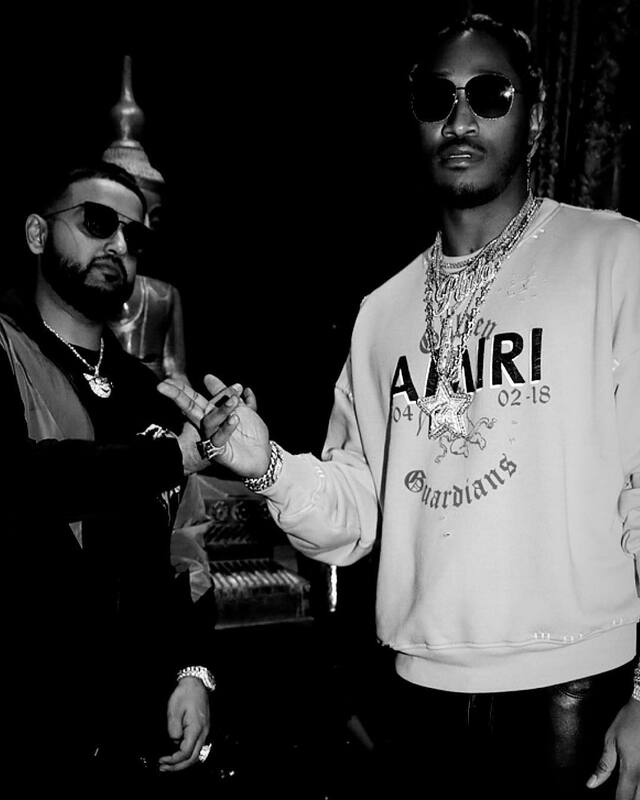 Take our quiz below to find out which track best suits you based off your music taste and personality. 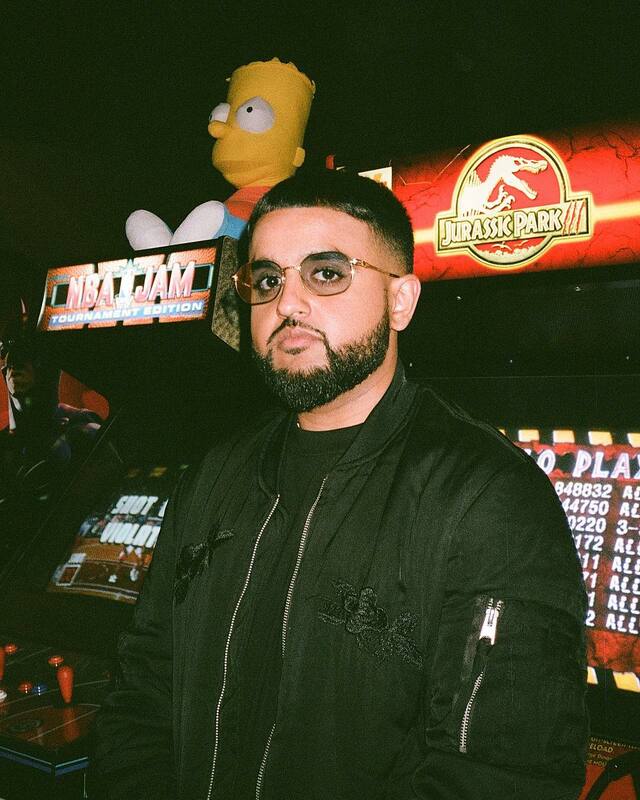 You can also stream NAV’s album while you take the quiz.